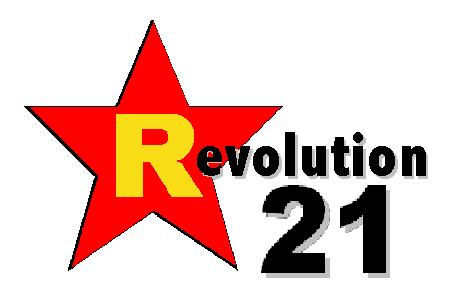 Revolution 21's Blog for the People: How did they sleep? We should have seen the end coming a half century ago. 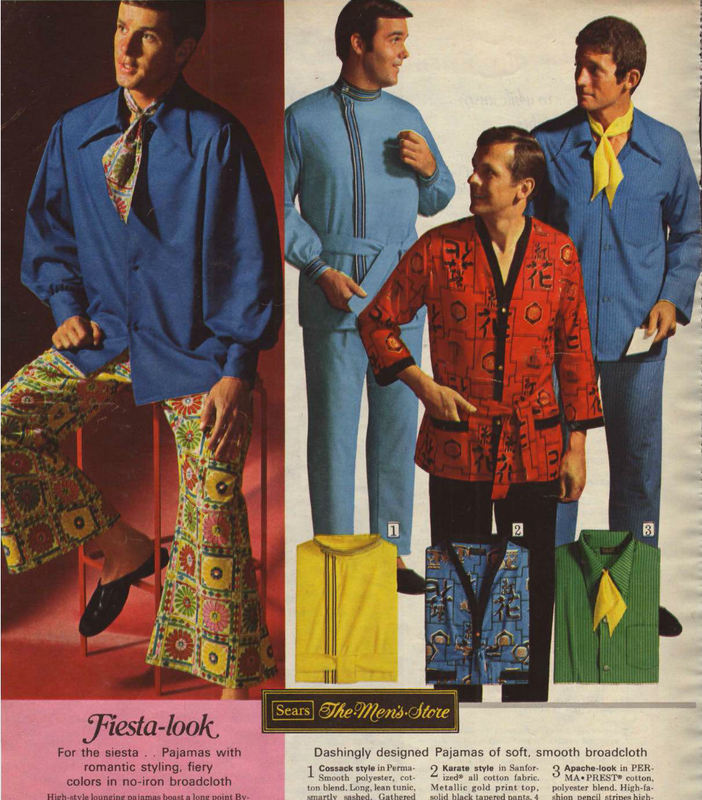 It was as plain as a patchwork plague, courtesy of your haberdasher from hell. Which in this case was the 1969 Sears Wish Book. Not to put too fine a point on it, but Holy Hash Pipe, Batman! One thing never changes, however -- copy editors are always required but never in adequate supply. 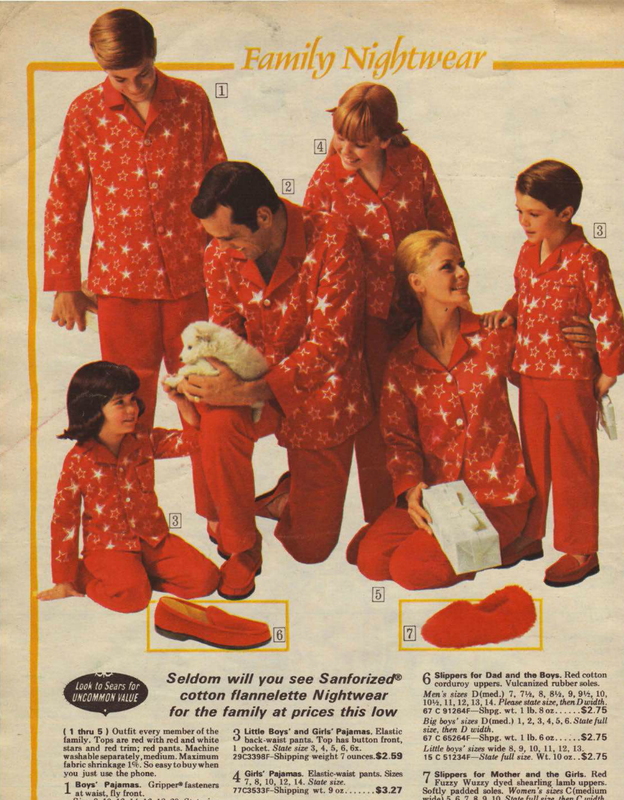 I'm reasonably certain that the headline above the Red Menace display at left should have read "Family Nightmare."